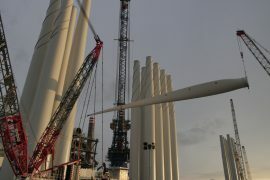 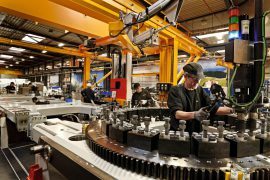 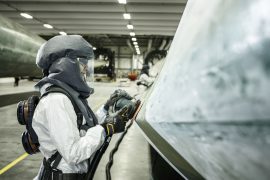 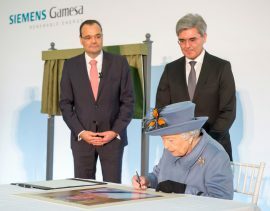 Siemens Gamesa welcomed Queen Elizabeth II to its offshore wind turbine blade factory at Alexandra Dock in Hull, UK, on 16 November. 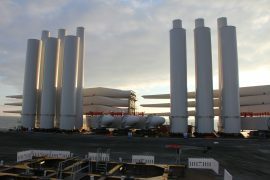 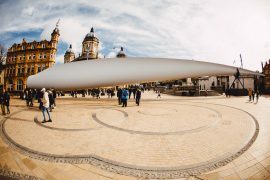 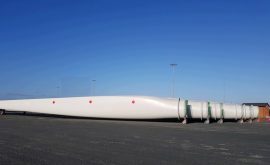 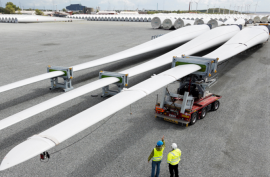 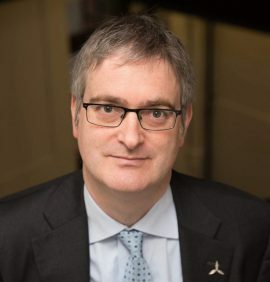 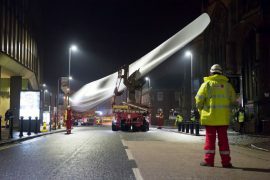 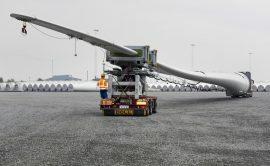 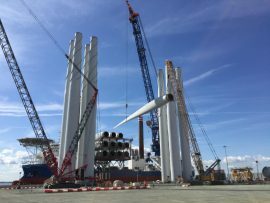 A new, permanent location has been proposed for a Siemens Gamesa wind turbine blade that was installed in the centre of Hull, the UK City of Culture. 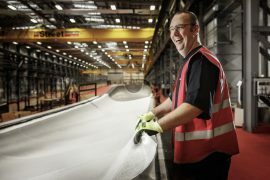 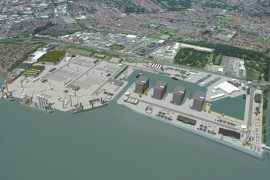 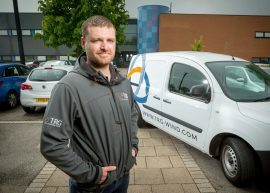 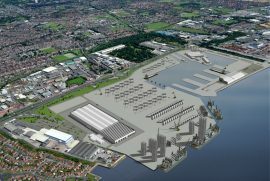 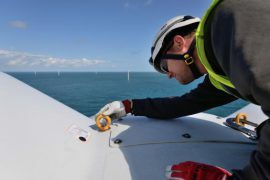 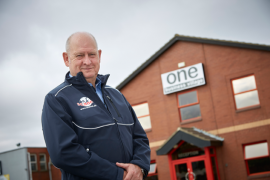 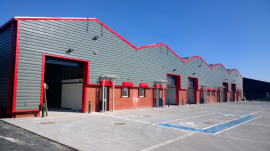 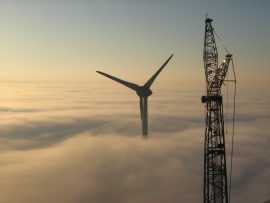 BVG Associates (BVGA) and Green Port Hull have launched a guide to the potential job opportunities available in offshore wind to people in Hull and the East Riding of Yorkshire.